The CCBSA Mentor/Mentee Program was formed in 1999 along with the New Clerks Institute. Developing the partnership between a mentor and mentee is the heart of the CCBSA Mentor/Mentee Program. 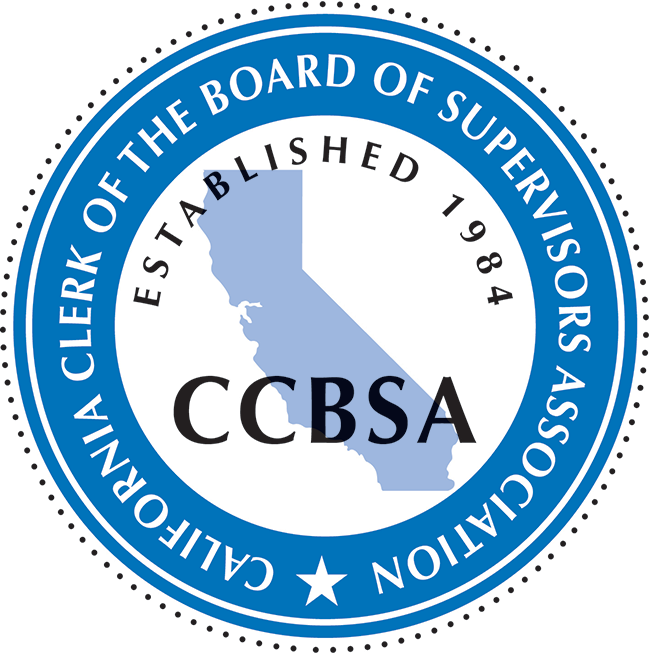 Acknowledging that the Clerk of the Board position is unique within a County, the CCBSA Mentor/Mentee program provides the Clerk the opportunity to glean information from other Clerks. Mentoring is a special kind of relationship in which an experienced Clerk can offer his or her knowledge, insight, perspective, and wisdom to a new Clerk. The mentor is a valuable resource who can have a powerful effect by fostering the career development and professional growth of the mentee. 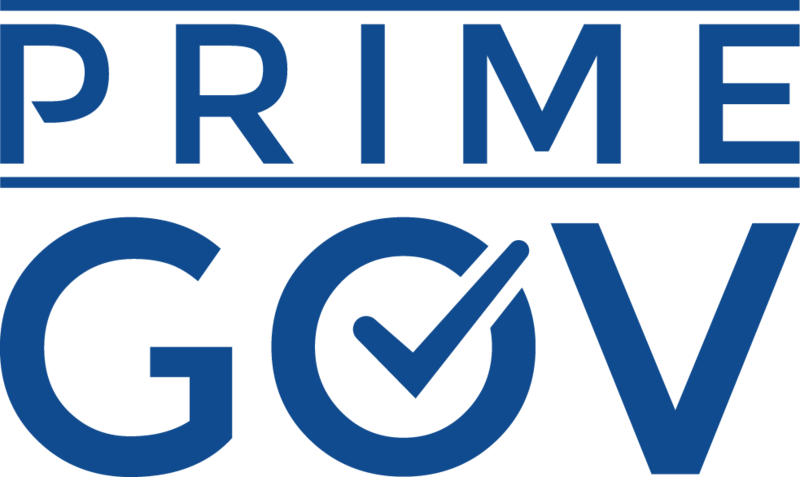 The California Clerk of the Board of Supervisors Association goal is to provide a process in which a new Clerk of the Board has the resources he/she needs to be successful in their new position. If you are a new clerk, you will be contacted by a member of CCBSA to pair you up with a mentor. You certainly are encouraged to develop your own relationships with CCBSA members, including those within your region. However, knowing that it is often difficult to know “where to start” and “what questions to ask” when you are in a new position, the CCBSA Mentor/Mentee is aimed at connecting you with a seasoned Clerk, from a County of similar size and organizational structure, to help you continue your running start as you begin in your new position and tackle your new responsibilities and challenges.